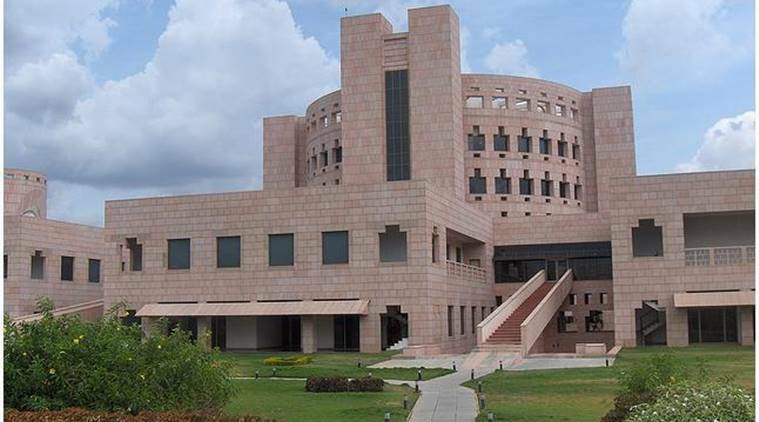 Financial Times World MBA Ranking 2019: The Indian School of Business (ISB Hyderabad) has emerged as the top B-school in India, according to the Financial Times World MBA Ranking 2019. ISB Hyderabad was ranked 24, while the three IIMs featured in the top 50 best MBA colleges in the world. IIM Bangalore secured 33rd position, while IIM Ahmedabad and IIM Calcutta were ranked 47 and 49 respectively. The Financial Times World MBA Ranking 2019 was released on Sunday, January 28. IIM Bangalore’s one-year full-time Executive Post Graduate Programme in Management (EPGP programme) has moved up two places in the list, to be placed at No. 33 in the FT Global MBA Ranking. The other management schools among the top 35 include Stanford Graduate School of Business, Harvard Business School, INSEAD, London Business School, University of Pennsylvania, Wharton and Columbia Business School. Haas School of Business, University of California Berkeley, US. The ranking is based on surveys of the business schools and their alumni. The programmes are assessed according to the career progression of alumni, the school’s idea generation and the diversity of students and faculty. This ranking features the world’s best 100 full-time global B-schools.